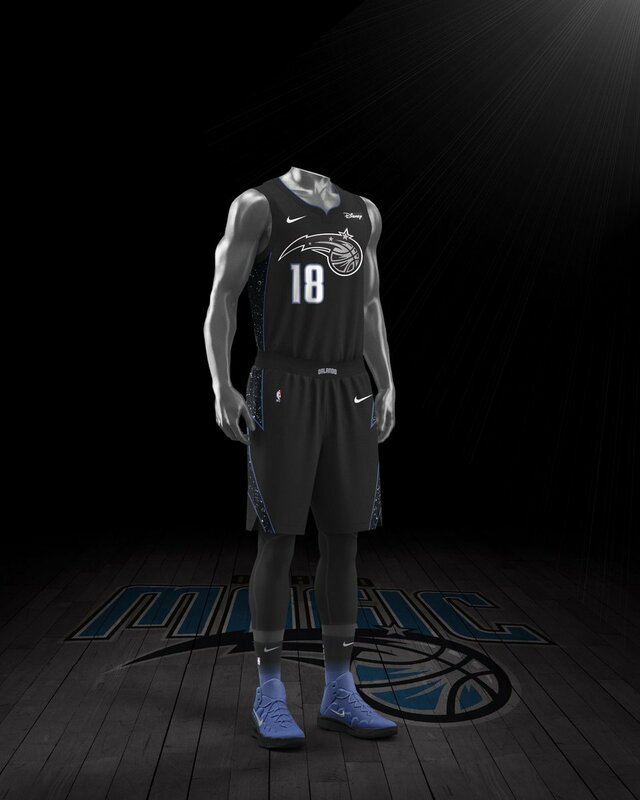 Magic vs Pacers Thursday 31st Jan 7pm ET - Orlando Magic Forum - TrueBlueNation.com - The Official Orlando Magic Fan Community! Game #52 tonight which is at home for Orlando and Indiana are without Oladipo so hopefully it will be a close game..
7pm ET and it will be shown on Fox sports. Let’s hope we can muster a win here. Weren’t they missing Oladipo the last time we played em and they murdered us? Hopefully Clifford digging in to the guys a bit woke them up, but I’m not optimistic. Let’s just hope we showcase Simmons and Grant plenty. Listen they aren’t being complacent, they are just making sure that they improve the team BUT with the future in mind. Give it about 5 more years and then we’d have earned those conversations. Not at all. ;) You don’t become a successful FO by making shrewd trades and signings. You draft length in the middle of the lottery and showcase low quality players for miracle trades. Thanks. The real heroes are in the FO.